As soon as the term digital marketing comes in our mind, we think of integration of some complex technical works, which can elevate our business online. But how it works, what are its basic elements; is quite confusing. Digital marketing can be a cash cow for business provided we nurture it with essential elements. 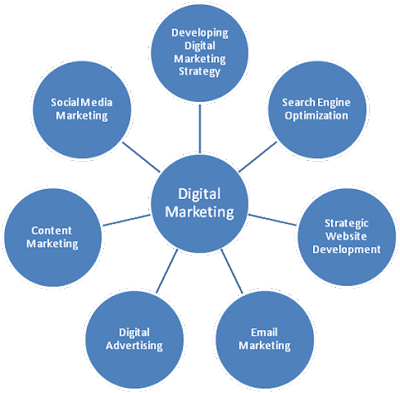 Like any marketing essentials, digital marketing has its core in search engine marketing. Search engines are used by all online buyers to search for any product or service. Thus, our strong presence in search engine results page can make a deep impact on online business. To get started with Search Engine Marketing, one should know basic elements that cause listing and ranking of our sites in search engines. These are Search Engine Optimization (SEO), Social Media Optimization (SMO) and Pay Per Click (PPC) or AdWords. Pay Per Click includes ads on Google, Yahoo and Bing. Google AdWords is most famous PPC service in which advertiser is charged for each ad clicked. PPC is an easy and instant source to generate huge web search traffic. However, it is becoming more costly and competitive day by day due to high traffic on the web. Thus, one should choose it wisely after analyzing budget and targeting specific market segment. 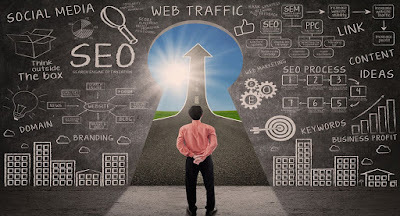 Another element that can never be ignored in digital marketing is Search Engine Optimization, which is a natural or organic approach to making a site the most preferable for search engines. Search engines regularly monitor the site for its honesty, good content, clear navigation, and right information. 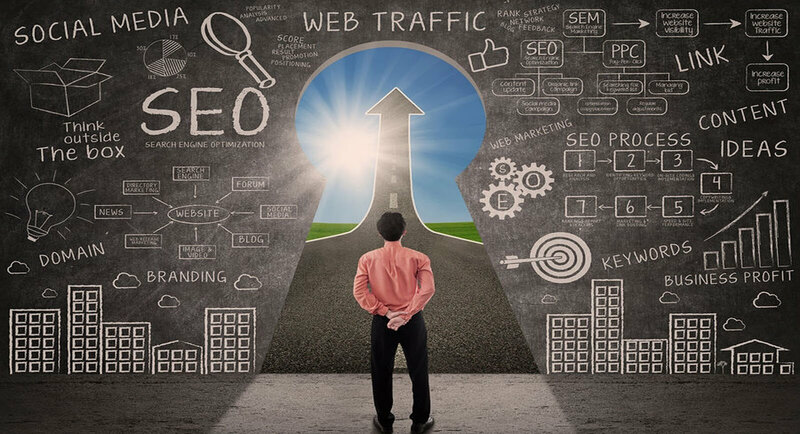 When a site is optimized perfectly, search engines smartly match the keywords from the site relevant to the original search made and display the site name on the first page of search engines. Thus, SEO is the permanent solution to list a site on the first page. Social Media Optimization adds fuel to link building and free branding. Sites that people follow get shared within social networks and create thousands of links. Search engines hold a good record of internal links and give more preference to sites with high-value, high-relevance links.